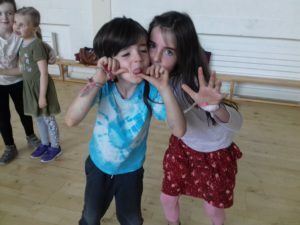 Self-Confidence: Encouraging students to take risks in drama class and performing for one another teaches students to trust their ideas and abilities. The confidence gained in drama class applies to school, career and developing life skills. Empathy: Students get to pretend and play different characters through vocal expression and through their body language. 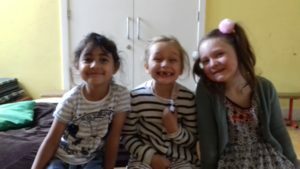 They get the opportunity to role-play different situations, time periods and cultures. This promotes compassion, tolerance and understanding for other people’s feelings and points of view. Communication Skills: Drama enhances verbal and non-verbal expression of ideas. This improves voice projection, articulation of words, fluency with language, and persuasive speech. 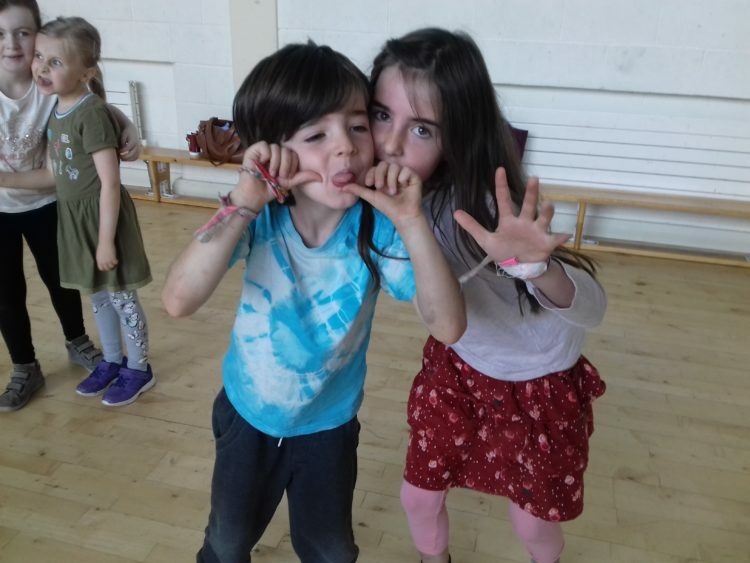 Listening and observation skills develop by playing and participating in drama and theatre exercises, being an audience, rehearsing, and performing. Physical Fitness: The physical movement in drama improves control and balance, coordination and flexibility. Memory: Through creative play, repetition, rehearsing, performing words, movement, and cues strengthen the memory muscle. Imagination: Supporting students to make creative choices, think of new ideas and interpret familiar material in new ways is essential to learning. Concentration: Playing, practising and performing develop a sustained focus of mind, body and voice, which helps in other school subjects and throughout life. Social Awareness: Poems, legends, rhymes, stories, and plays used in drama develop students’ awareness about social issues and conflicts from different cultures, past and present, all over the world. Problem Solving: Students develop their communications skills by working on the who, what, where and why to the audience. Improvisation fosters quick-thinking to solutions, which leads to greater capability and adaptability in life. Cooperation / Collaboration: Students learn to work with one another and value each other’s work and enjoy working as part of a team. Trust: The social interaction and risk taking in drama develops a trust in self, each other and their environment. Self-Discipline: The play-making process of moving from ideas to actions to performing (for each other) teaches students the value of practice and perseverance. 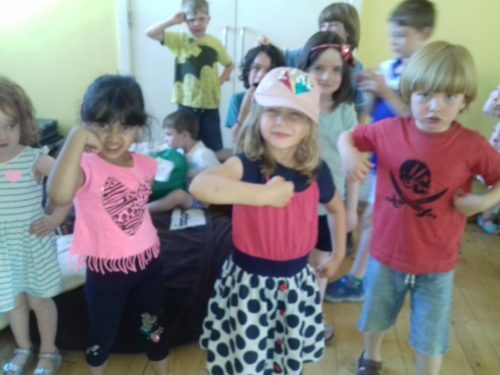 With the combination of Drama and Theatre exercises with creative movement students improve their self-control. Emotional Outlet: Creative drama and Dramatic Play allow students to express an array of emotions. Aggression, tension and anxiety are released in a safe, controlled environment, reducing antisocial behaviours. Relaxation: Activities and exercises reduce stress by releasing mental, physical and emotional tension. Fun: Students are learning through Drama while enjoying being part of a group and having fun. This improves motivation and reduces stress.